A small, creative human rights organisation, committed to challenging injustice, building hope and creating positive change. 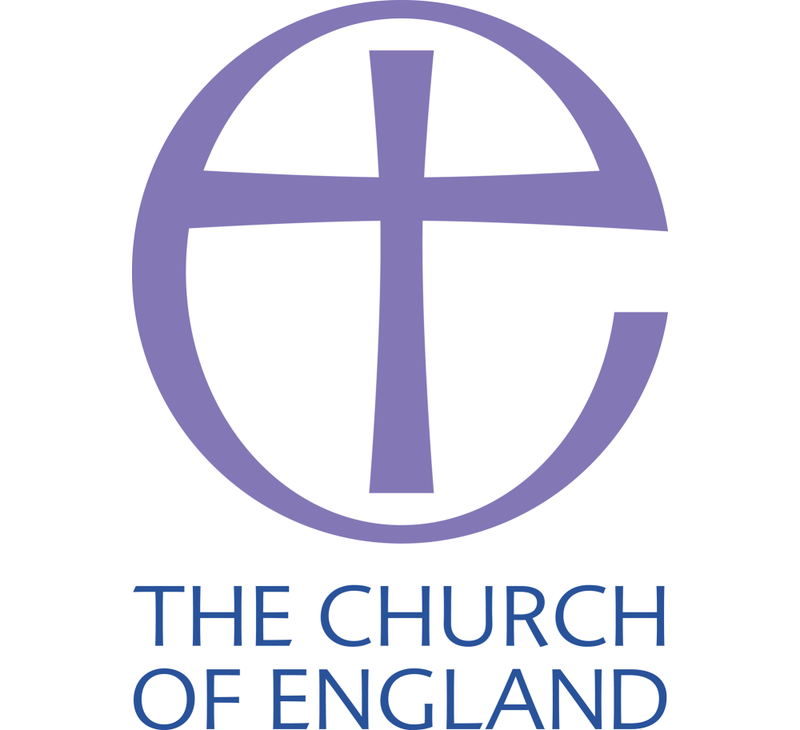 Christians Against Poverty (CAP) is an award winning debt counselling charity with a growing network of over 200 centres throughout the UK. CAP is not just for Christians, but will help anyone regardless of their religious beliefs. If you are struggling with debt (or anyone you know is) then you can call free on 0800 328 0006 or vist their website. 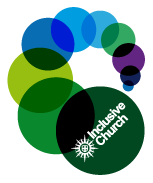 Inclusive Church is a group of Christians uniting together around a shared belief in a church that does not discriminate, on any level, on grounds of economic power, gender, mental health, physical ability, race or sexuality and that welcomes and serves all people in the name of Jesus Christ. Discover, in 5 minutes, a compassionate space with Taketime meditations. Spirituality inspired by the stories of Jesus. 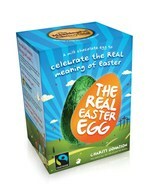 Putting Jesus back into Easter The Real Easter Egg is the first and only Fairtrade chocolate Easter Egg to explain the Christian understanding of Easter on the box. It also supports charity and development projects.